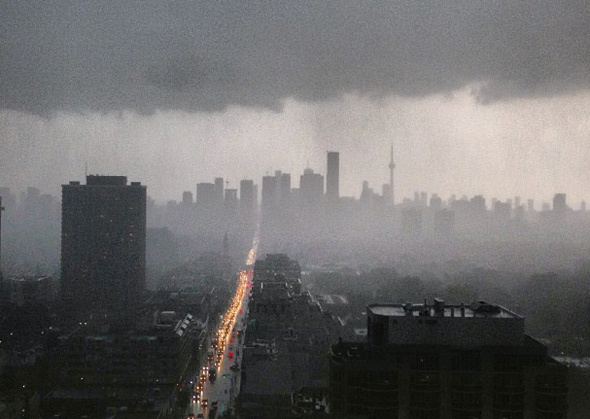 Toronto is getting a huge dump of rain at the moment and locals are posting their videos. Don’t know what’s happening in Canada lately. One thing after another. Nice collection of videos. It was… an experience.